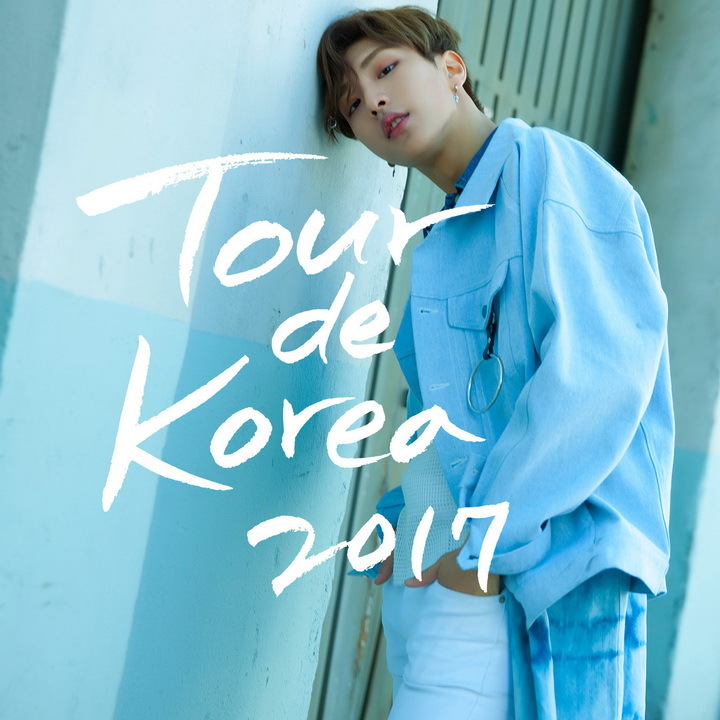 “Tour de Korea (투르 드 코리아)” is a single recorded by South Korean singer Hee Do (희도). It was released on June 13, 2017 by Warner Music Korea. Disclaimer : Blog ini tidak menyediakan link Download lagu Hee Do – Tour de Korea mp3. All song lyrics on this website is copyright / property of the authors, artists, bands and music labels are concerned. all materials contained in this site including the lyrics of the song are for promotional and evaluation purposes only.